The Santa Monica City Council approved an ordinance to allow overnight charging of Electric Vehicles at Santa Monica parks. Photo courtesy of the city of Santa Monica website. SANTA MONICA—On Monday, October 23, the Santa Monica City Council approved an ordinance modification allowing overnight Electric Vehicle (EV) charging at Santa Monica parks. According to a press release from the city of Santa Monica, the ordinance supports the city’s EV Action Plan and expands access to public chargers in areas of Santa Monica where public charging is limited overnight. Virginia Avenue Park will be the first to offer overnight access through its four charging ports. The majority of public charging stations are located in the downtown region. Through the EV Action Plan, public charging options are broadening throughout the city, including additional park chargers slated for Clover, Marine and Gandara Parks. 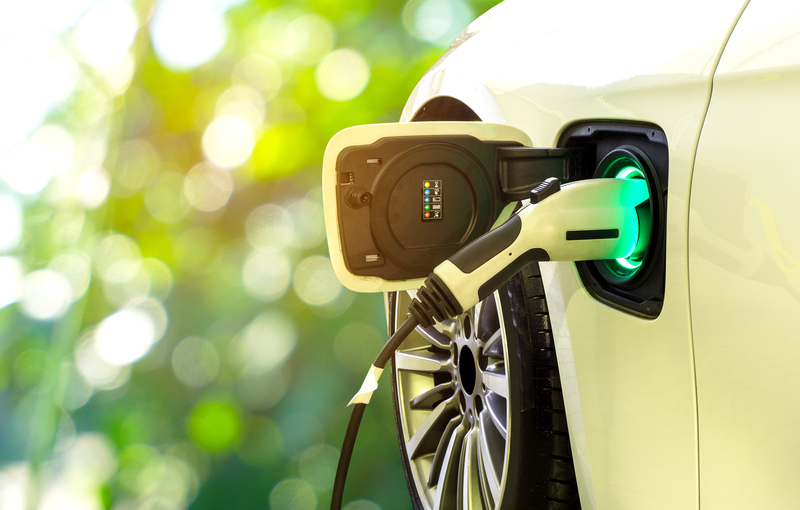 According to the California Department of Motor Vehicles, EV registrations in Santa Monica were at 1,003 in 2015 and rose to 2,494 in 2018. For information about overnight EV charging, contact Sustainability Analyst Ariana Vito at Ariana.Vito@smgov.net.